Busy weekend! 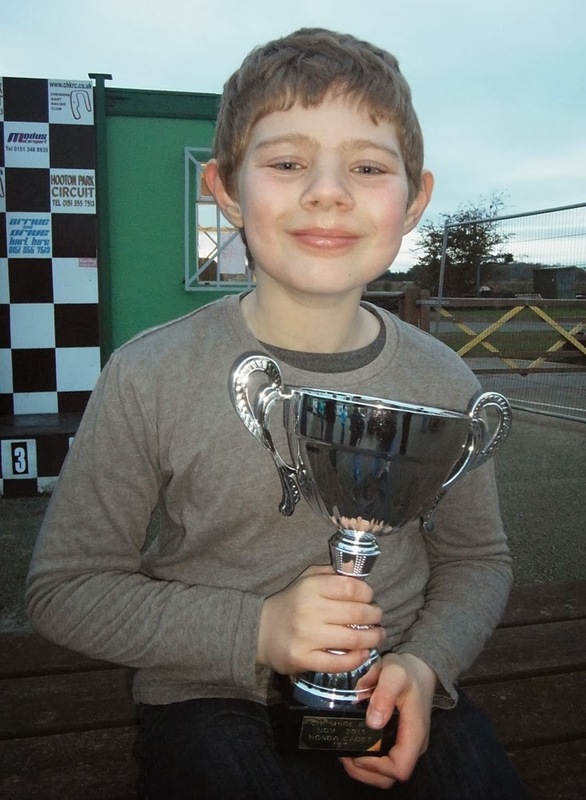 Samuel raced at Cheshire Kart Club round 10 in the Championship and he went into the race with a slim 8 points lead in the Championship. In heat 1, Samuel started 3rd on the grid with the Comer Cadets, finishing 2nd in the Honda's and 5th overall. Heat 2 he started 4th and finished as 2nd Honda again with a 47.27 second lap which, considering the time of year was not too bad. And with his team mates - Jordan took top Honda Cadet Novice and Aaron took top Novice in his class too! So a good weekend for CKS! 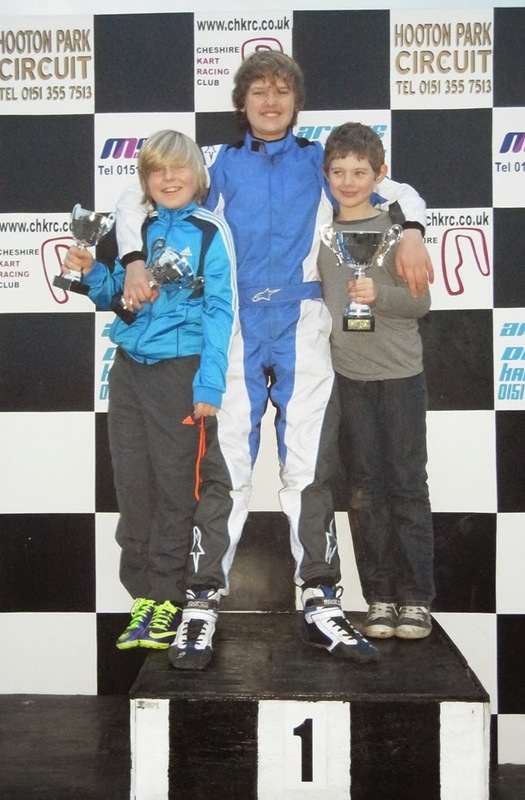 With winning the race, Samuel has actually won the Honda Cadet Championship at Cheshire Kart Club! He will be attending the awards ceremony early in January to collect the Championship trophy!